Let's celebrate Lude 2 years together – during March all Lude rugs will be put on auction. Every 3 days different batch, starting from elegant Lude Uno and ending with royal Lude Lace. Starting price lower than ever. Stay tuned for “fail offer” and other surprises! ADOPT Lude rugs so that they have the best homes. 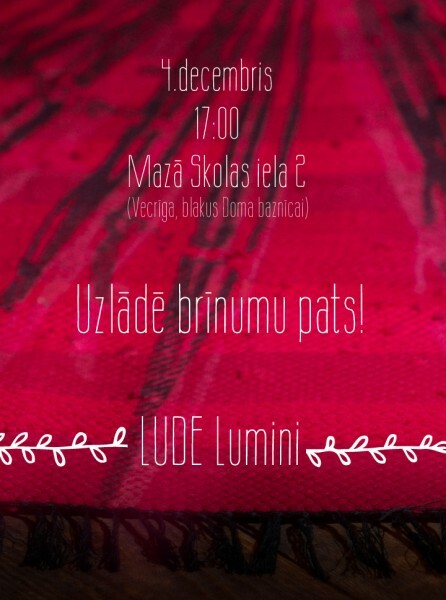 On 4th of December Lude team will be presenting the first prototypes of luminiscent rugs Lude Lumini. They are developed with the support of State Culture Capital Foundation (VKKF) and design by Lilita Bauģe that has already created Lude Stripes, Lude Etno and Lude Lace design lines. Luminiscent rugs are perfect for kids or people, who are afraid of dark.. Once you switch off the light, an image appears that shines in darkness. 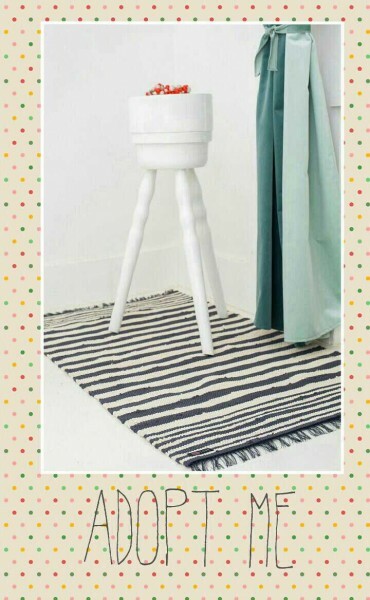 Made with luminiscent print on rugs created from worn t-shirts. 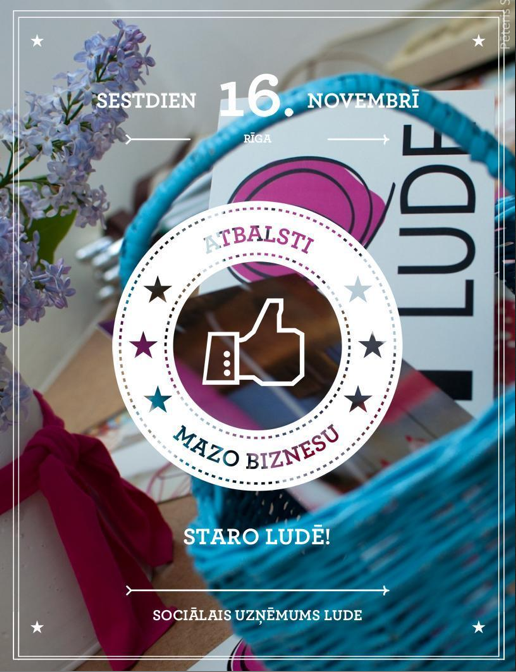 Lude friends are welcome to join the event on 4th Dec, 5pm at our pop-up studio on Mazā Skolas Street 2, in the Old Riga. When touching a handmade fabric, it is almost impossible to imagine all the tender, sophisticated and loving work that has been put into it. Here we allow you to peak into our work process. Share if you feel the magic! In the very heart of Old Riga, under the dark building of Occupation Museum is located a nice souvenir shop "Look at Riga" that also provides a 5D movie - Riga from birds eye view. As of April you can find Lude Uno, Lude Stripes and for the first time in Riga stores also Lude Etno rugs there. If visiting Riga, that is a good place to buy meaningful and stylish presents for family or friends, avoiding the typical tourist magnets and postcards. 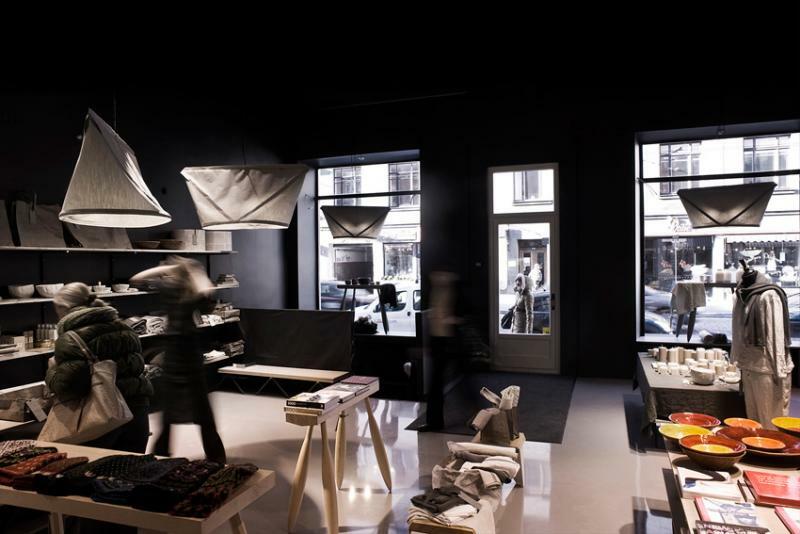 We are proud to be represented among beautiful Latvian design objects in design concept store Riija in the very heart of Riga. 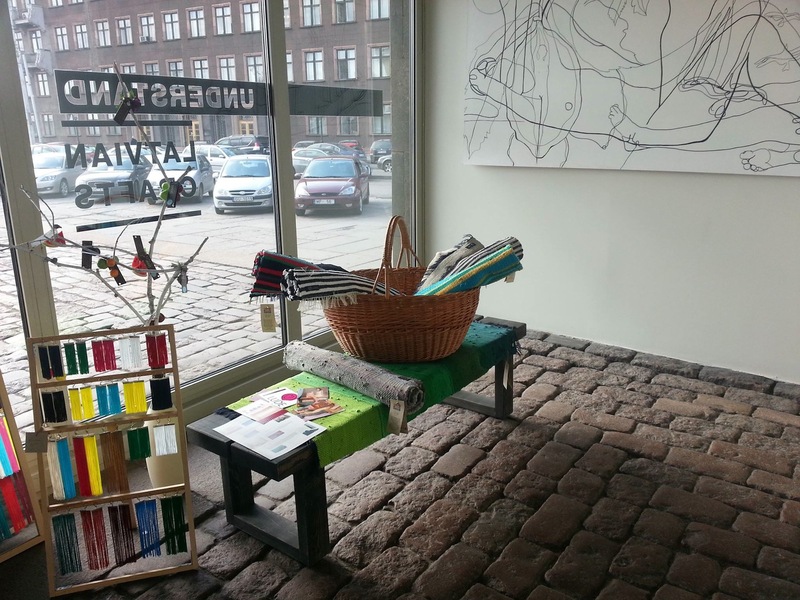 There you will find Lude Uno rugs in calm colours, as well as first Lude Green Math design line rugs made in unique weaving technique and allowing you to play around the idea of t-shirt recycling. 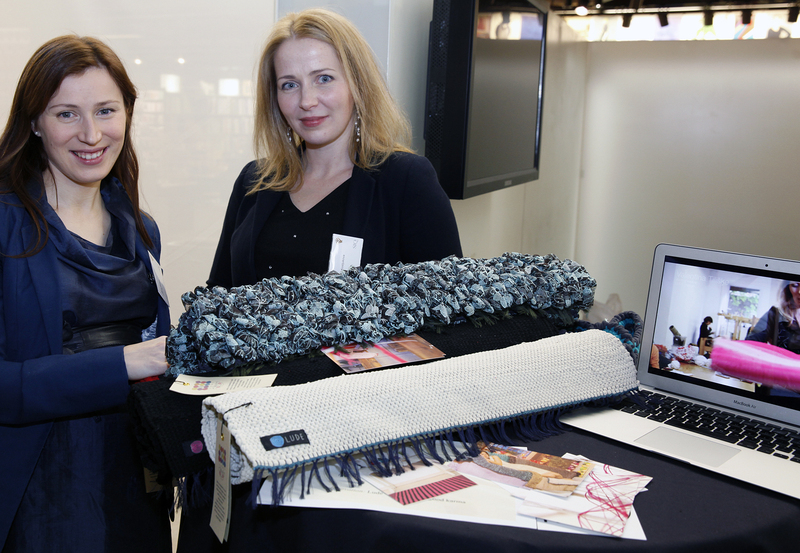 Apart from Lude rugs, Riija offers carefully picked selection of the best on Latvian design scene - be it from home textile, lamps and glassware till accessories and stylish souveniers with added value. You can find Riija store on Tērbatas Str 6/8. In the spirit of Valentine's day - here we go - a 14% discount to Lude Uno Red rugs till the end of February! 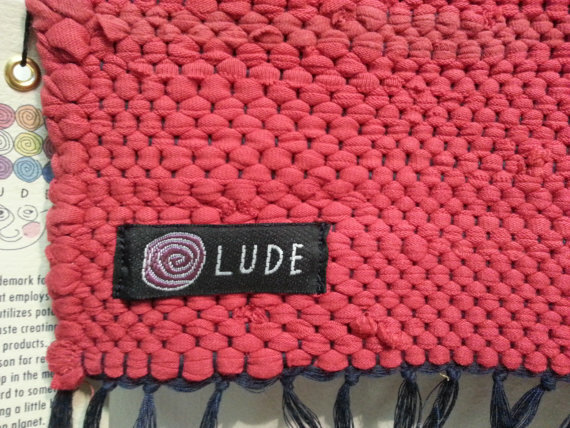 Lude Uno rugs are hand-woven from 15 to 20 recycled t-shirts or other garments. Thanks to our supplier - charity shop "Otra elpa" - we get wide range of used garments and are able to select the same colour ones. 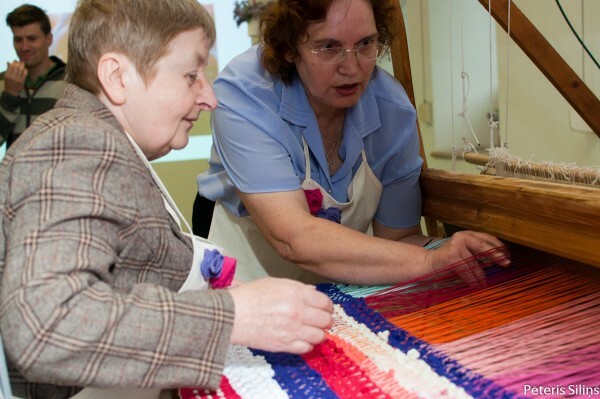 The rug still has various shades of one colour, but is put together in artistic and creative way by Lude weavers. All Lude Uno rugs come in sizes 70x120cm. Machine washable in 40 degrees. Zane, Solvita and the rugs. Lots of positive comments from Swedish and Finnish colleagues about finding solution to active aging issue. The winners of 2013. Proud to be listed next to Volvo and other great brands and enterprises. A diploma with signature of the president of Finland. 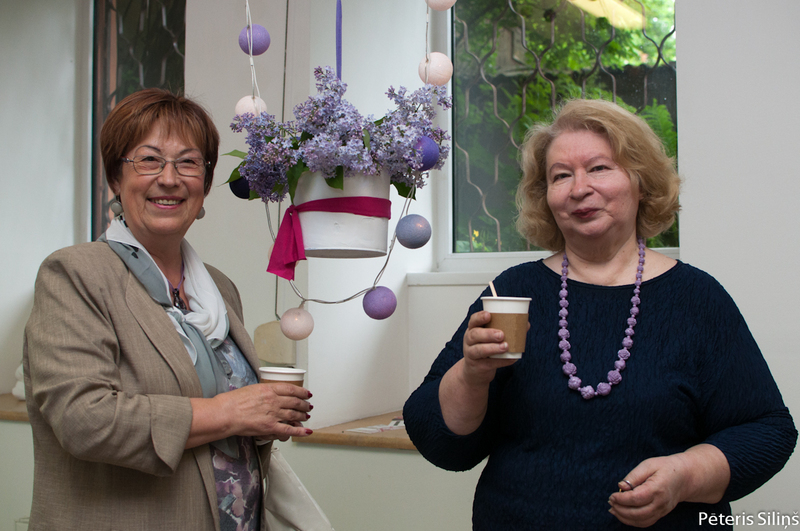 And proud faces of Lude founders. Among various companies from 6 countries, Lude has received international Quality Award of the Year prize in the category of micro companies. 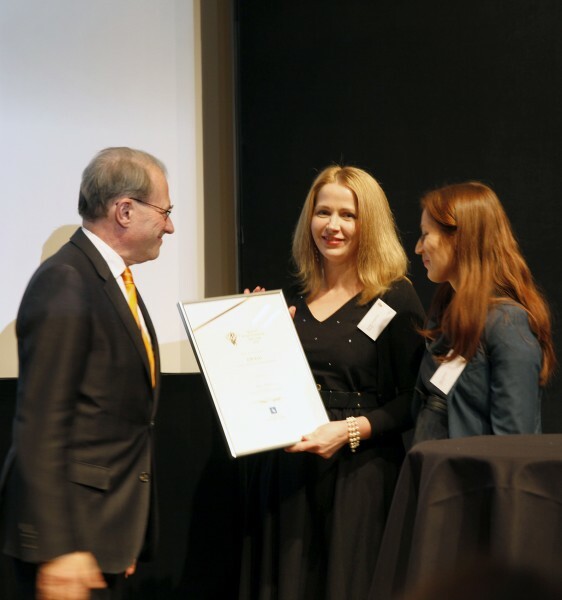 The jury has recognised our approach to creating a business model that naturally integrates and is based upon social and environmental responsibility. 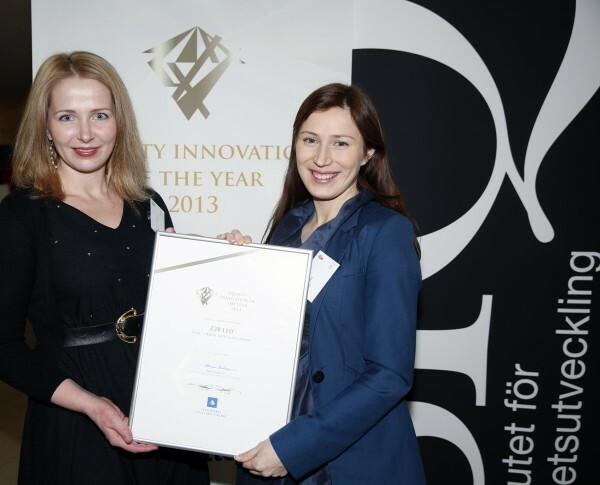 The Quality Award of the Year has been organized 7th time by the Finnish Quality Association. Read more here. 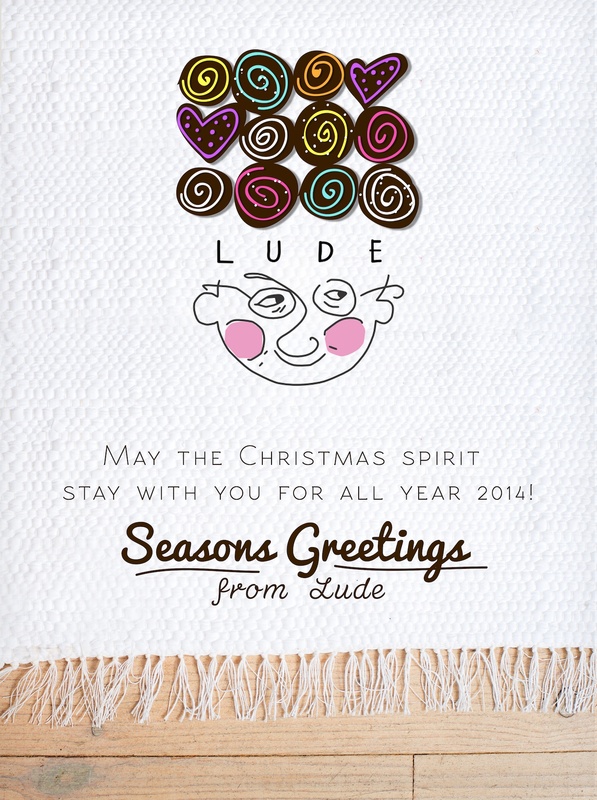 Lude team sending warm greetings on Christmas and wishing New Year full of positive energy! 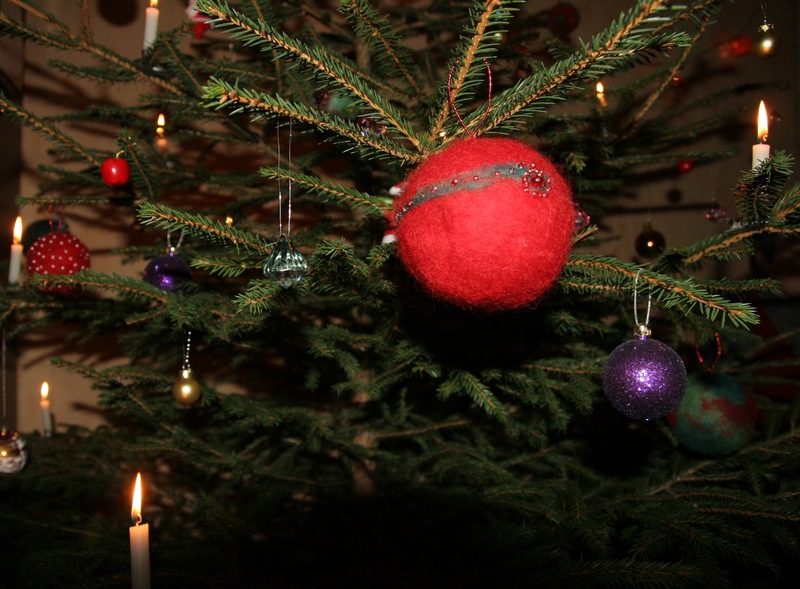 Lude premises will be closed for Christmas till 6 of January, 2014 and the weavers will be taking a deserved rest. But in the meantime you are welcome to check our webshop on Etsy or email us regarding tailor made orders for you. 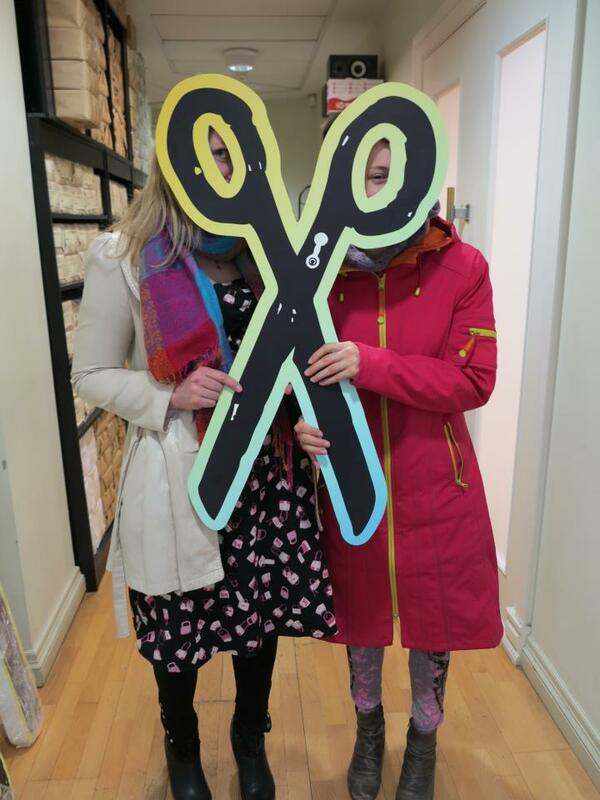 See you in 2014 and we promise to come up with lots of new, innovative ideas for home textiles! Specially for those of you, who might be looking for Christmas gifts with good karma, Lude will be open also on Saturday, 14th December from 11am till 3pm. Come by for a mug of hot herbal tea, gingerbread cooky and responsible purchases. On the way you can also visit Kalnciema quarter market, Cmyki design boutique or have a brunch at Nometne, Fazenda and cafe Mierā. While Latvian capital is sparkling with light in annual light festival "Staro Riga", Lude team invites Riga citizens to warm-up for the event at creative workshop and create their own luminiscent light elements on clothing. The event will take place on 16 Nov, 12-3pm and is open to anyone interested to participate. For participants - bring along a used t-shirt or other garment you want to put luminiscent picture on and grab a snack to go along coffee and tea provided. 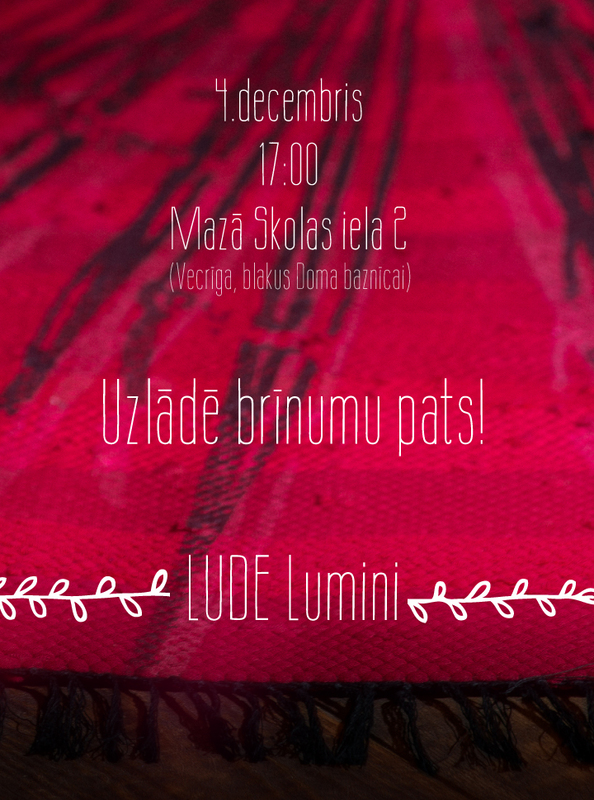 Workshop will be hosted by textile artist Lilita Bauģe, who also happens to be designer of Lude Stripes design line. What makes rugs so colourful? 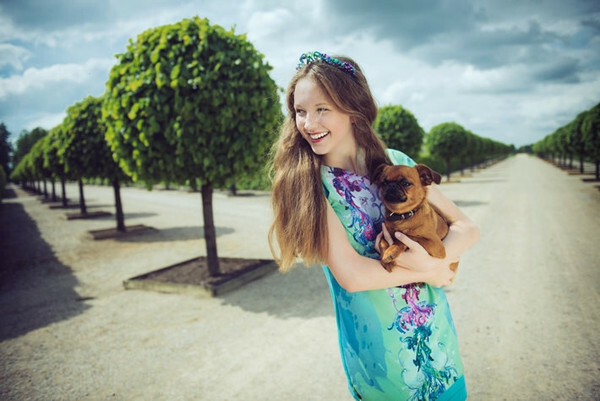 We can reveal the secret - some of raw material comes from the absolutely adorable and colourful garments from Latvian brand ZIB*. They regularly donate their production leftovers to Lude and you can read more about it in their blog post. 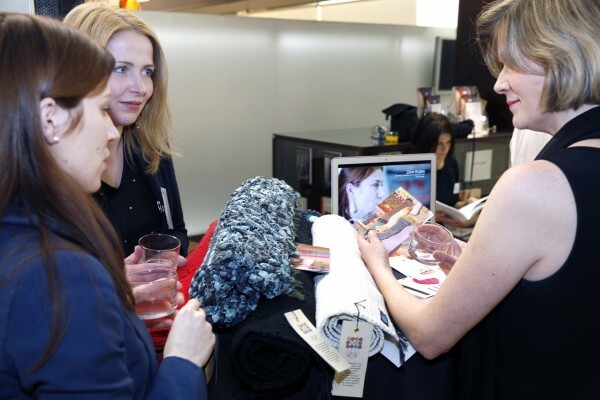 ZIB* started business with creating luminiscent woven accessories that provide security on the street in the dark time of the year, but now have totally moved into feminine fashion creating artistic leggings, dresses and hair accessories for modern princesses. 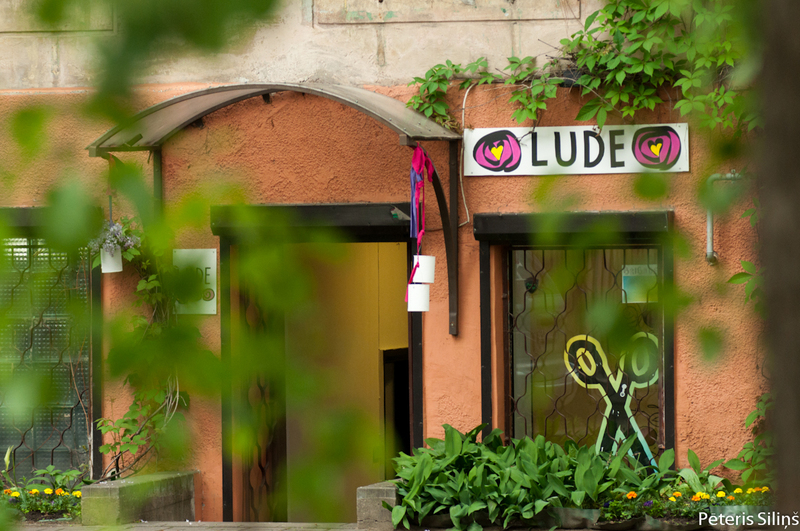 Check out their webshop on Etsy and remember that by purchasing their garments you also indirectly support Lude. We are happy and proud to be supported by "Brigade" program among 14 creative social projects and business ventures in Riga. 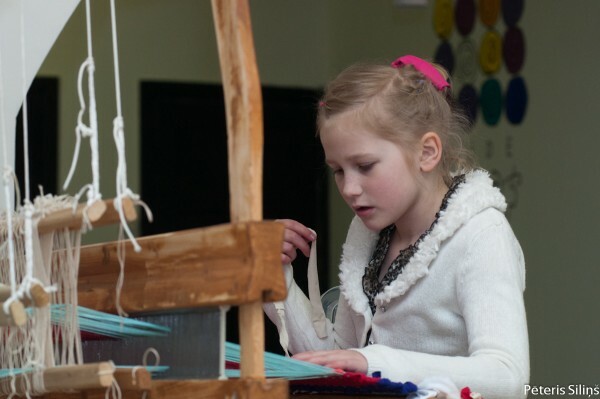 Program "Brigade" is managed by The Latvian Centre for Contemporary Art in collaboration with the Soros Foundation – Latvia and its goal is to support creative, sustainable entrepreneurship, based in art and culture, which deals with social issues and contributes in raising the quality of life of local communities. Support by this grant program has allowed Lude to turn from an idea into reality and kick off the production process. Read more about other "Brigade" projects on their website. Three months after receiving good news about "Brigāde" financial grant, "Lude" creative space and weaving studio is ready for its inhabitants. Thank you to all the guests that brought so much positive energy. And Lude team is ready to start production. Stay tuned and come by!